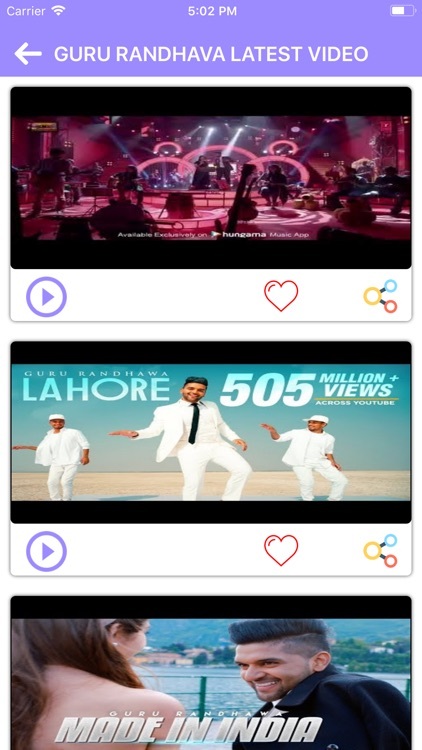 Music is name of entertainment and if you talk about Hindi or Indian music then there is nothing beyond Hindi Songs 2018. 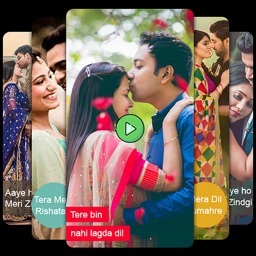 There are different types of music according to the taste of people and to create charming or beautiful music artists use many kind of music to create good Hindi songs and they use different high quality video editing software to create HD Hindi video songs. Do you want to watch funny musical videos to laugh? 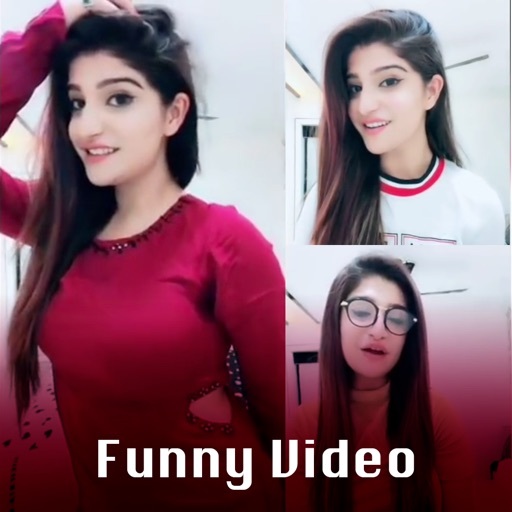 Are you looking for hilarious videos from video channel? 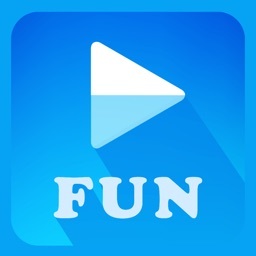 Within this fun and short videos application you can enjoy the best videos compilation to laugh. 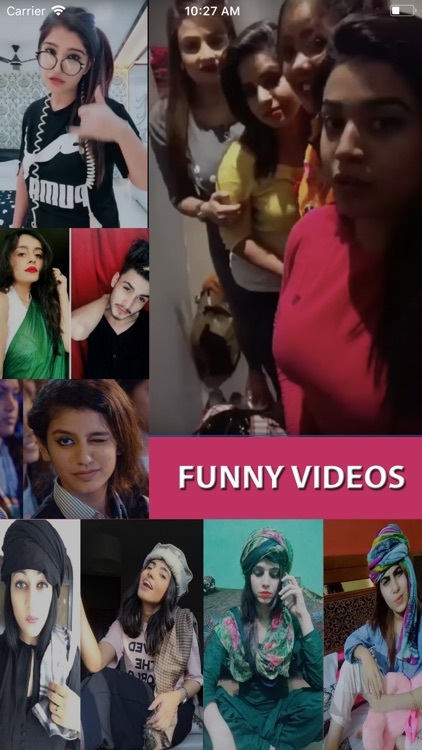 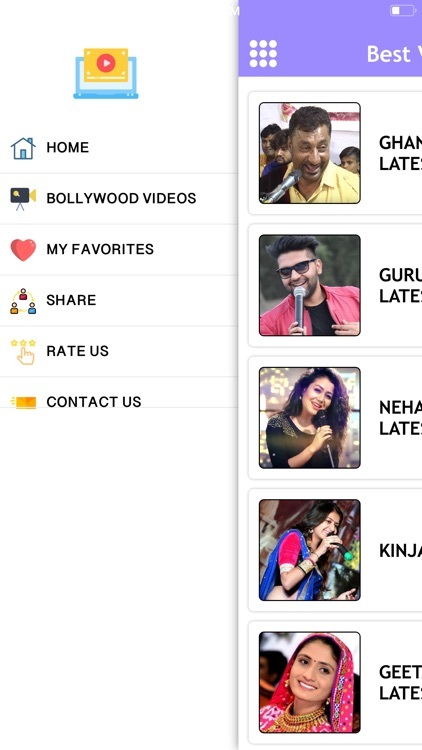 You can find following categories funny videos in applications. 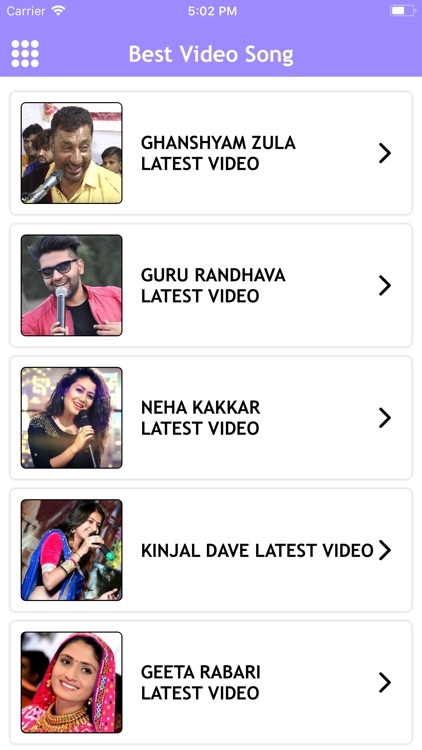 If you like free funny videos edition you will love our photo and music videos. 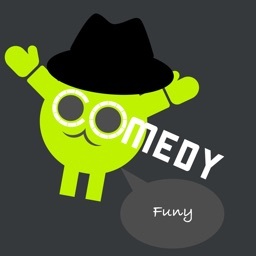 The best humor to laugh in your phone or with your friends.